Last night was the reception for the new Space Studio at the Whately Hall Hotel. It was a brilliant event, giving local businesses and organisations a chance to engage with the Principal, Mike Grocott, asking questions and finding out about this exciting new venture. I was invited to speak and share my thoughts on why I think the Studio School will be vitally important for our local economy. 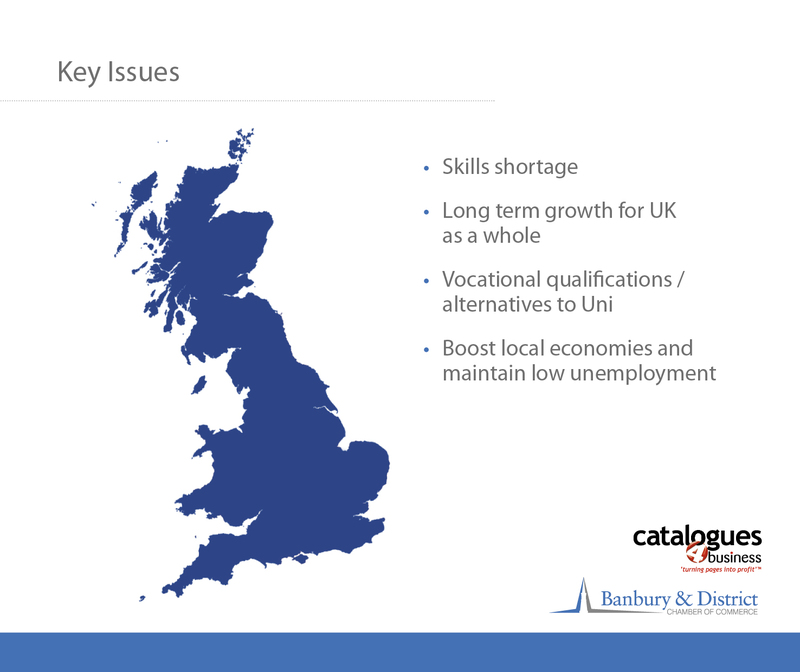 For me, studio schools and university technical colleges could be the answer to decreasing the skills gap and helping to secure long term growth for the UK economy. It allows students to build relationships with local companies, working on projects and gaining a real insight into the world of business, science and technology. 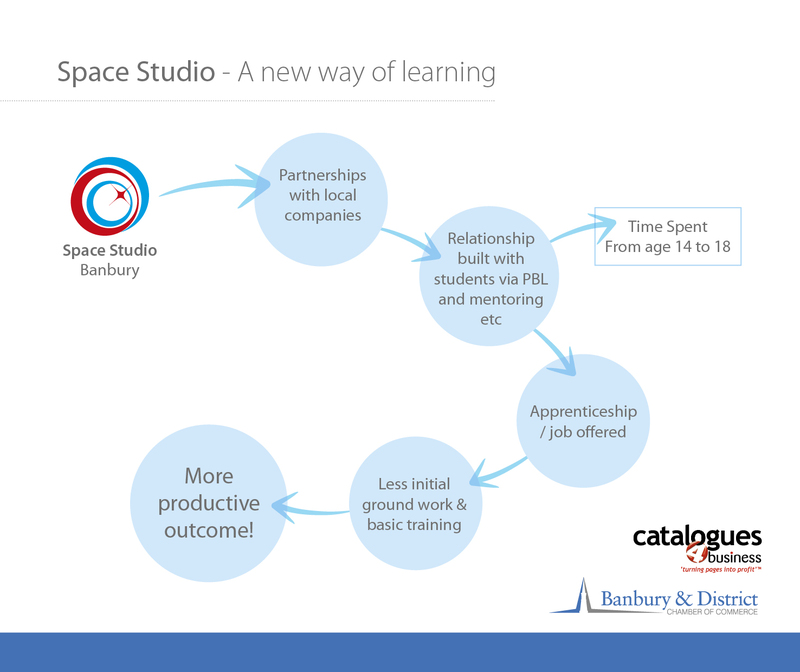 As you can see from the above, I believe that through the Space Studio, companies in Banbury will be able to find talent and build relationships with students which will hopefully lead to more positive outcomes when it comes to recruitment and decreasing the skills gap. 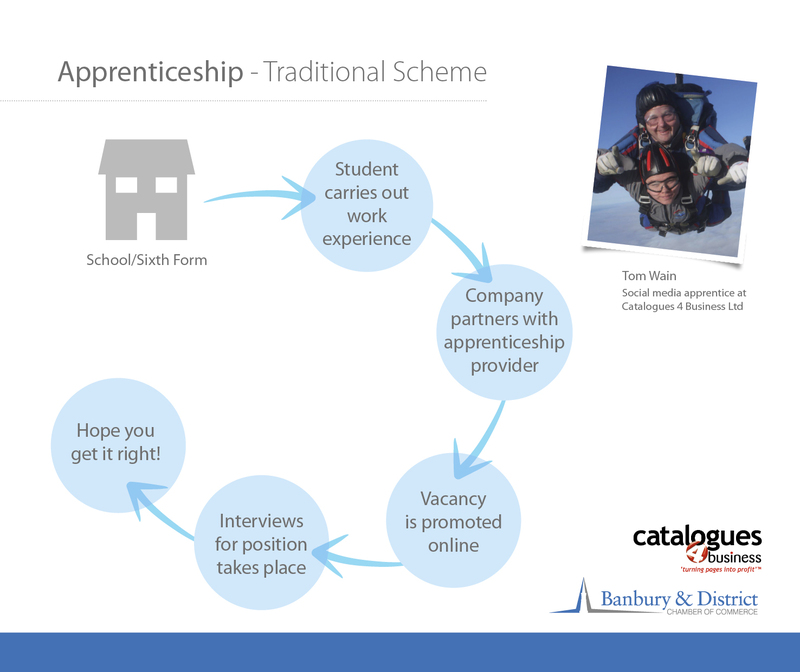 I encourage all companies in Banbury to seriously take a look at this new way of learning and to find out how you can get involved.